The Camelot Suite is a step back in time. The four poster bed frames a beautiful suite that promises a stay rich in peace and tranquility. 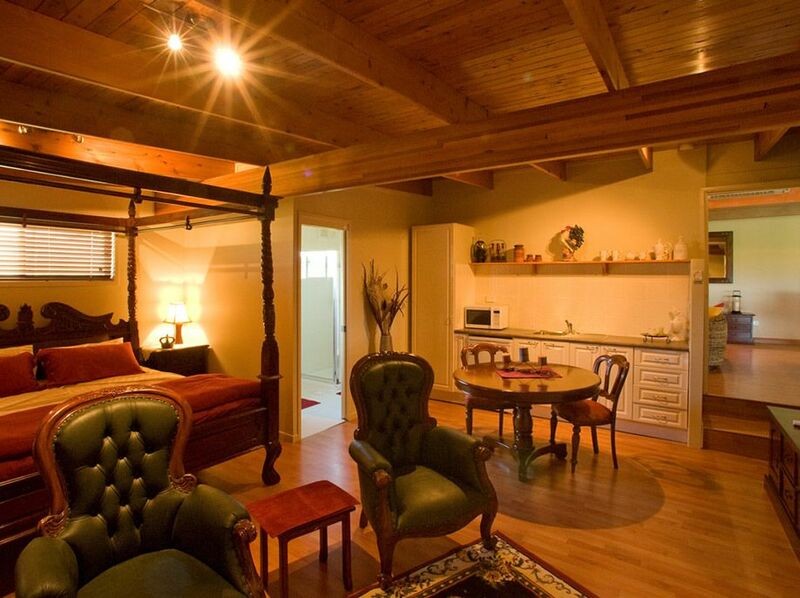 The Camelot Suite is self-contained with a fully-equipped kitchen and features 1 King bed and a sitting room.